The way that you manage your money is closely related to the quality of your business. According The Houston Chronicle, managing the quality of your business must be a priority. 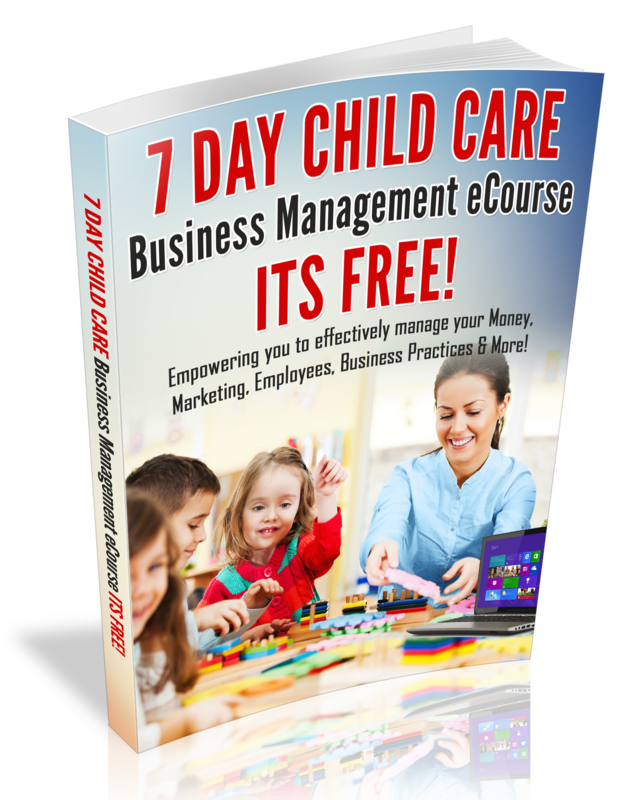 Moreover, having quality Administrative practices is a vital part of operating a high quality childcare Business. For example, it is vital that you develop money management policies. In fact, the way that you manage your money is closely related to the quality of your business. For more money management or administrative coaching, Contact me today for a one-on-one coaching session!